Modern enterprise IT is diverse, dynamic and distributed. We’re bringing together advanced cybersecurity with a global data center platform to secure and support your systems and apps wherever they run. Cyxtera enables organizations to deploy and secure an integrated hybrid IT architecture connecting our facilities and services with on-prem and cloud workloads. Cyxtera Essential Defense is a suite of modern cybersecurity solutions that reduce your attack surface, secure your access and neutralize your adversaries. 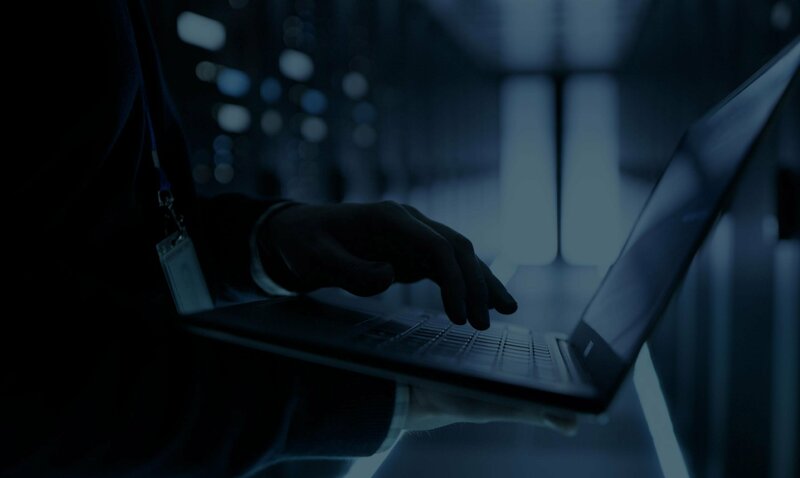 AppGate SDP is a powerful network security platform that delivers the industry’s most comprehensive Software-Defined Perimeter, able to secure any application, on any platform, in any location.